The Neon Green Cynarina has a green and teal center and green translucent flesh. An excellent centerpiece for any reef. This WYSIWYG coral is roughly 2.5". Cynarina are single coralite LPS with translucent flesh. They come in a wide variety of colors ranging from red to neon green. Please see below for additional care tips for Cynarina as well as checking out our Top 5 Tips for setting up a reef. 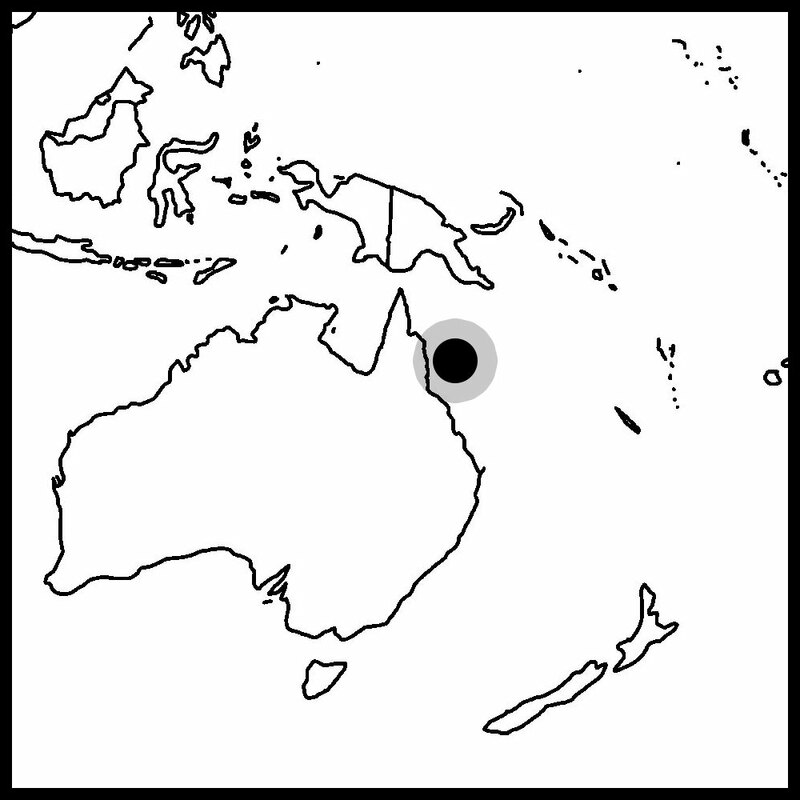 Cynarina originate from in the Indo-pacific as well as Australia. All our Cynarina come from Australia. Moderate lighting is recommended. Cynarina are often found on reef slopes. Low water movement suits Cynarina well. Too much flow results in the coral being unable to capture food. Cynarina relies on the products of their zooxanthellae. This coral also benefits from the addition of meaty foods such as mysis and krill.